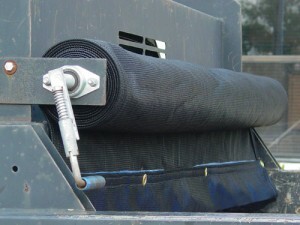 We carry tarp systems available from 82 in. to 102 in. 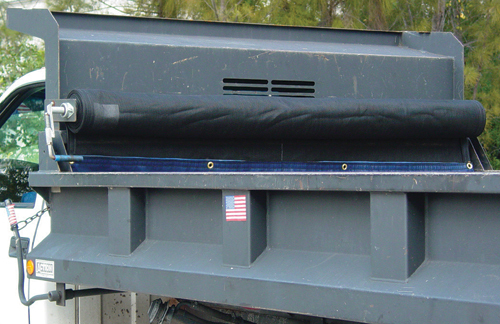 wide and lengths from 8 ft. to 22 ft. long for your application. 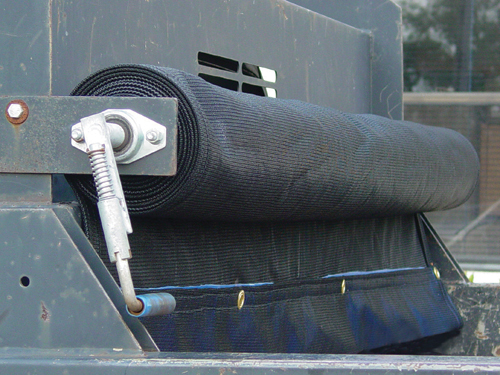 Tarp units for dump trailers feature a spring-assisted stainless handle and aluminum tarp rod with commercial grade mesh tarp material and hardware for mounting. 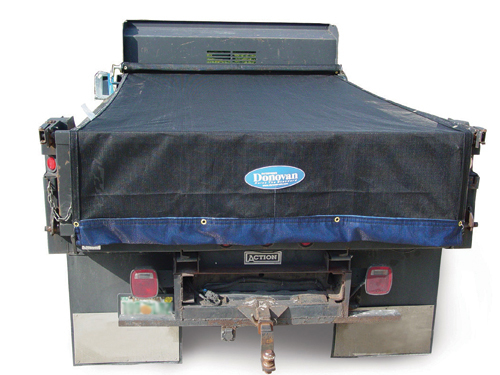 These tarps start at $399 for 7 ft. x 18 ft. tarp kits for trucks and trailers from 8 ft. to 20 ft. 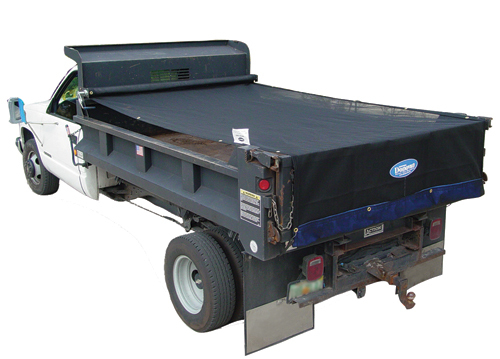 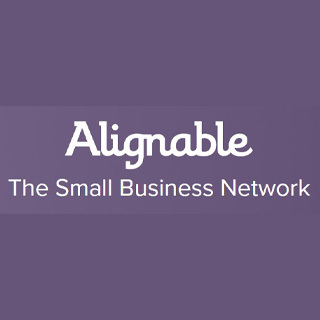 Please call with your specific width and length for price and availability. 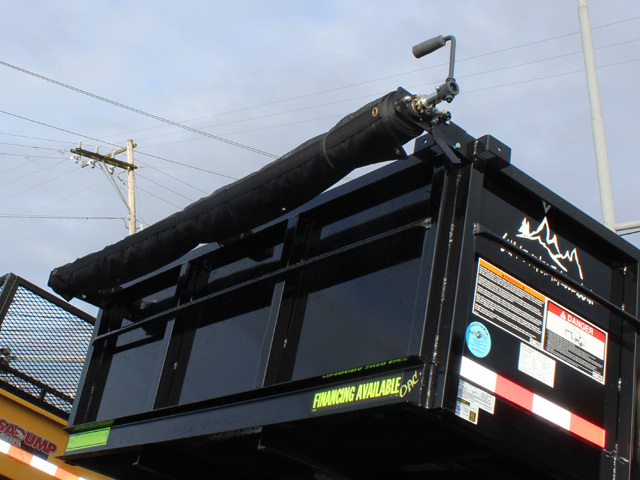 Please click here to contact us or call 253-852-6970 for more assistance.